Vermont hospitality extends to having extra layers available for winter visitors. 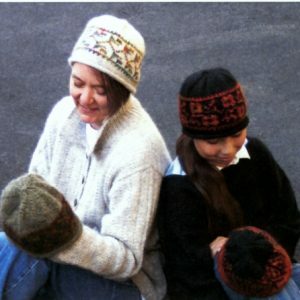 We designed this hat with ribbing that will stretch comfortably to fit heads 19” – 24” in circumference. 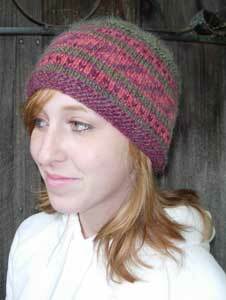 Wear it slouched, as a cuffed watch cap or somewhere in between. 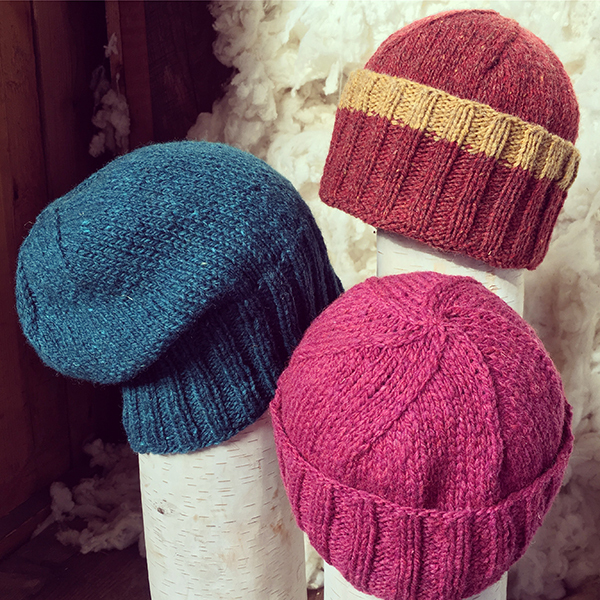 Add a fun pop of color, or stripes, to personalize each hat and use up leftover skeins. 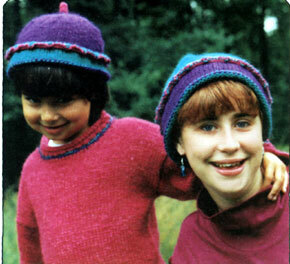 Knit one for every member of your family and a few extras just in case! 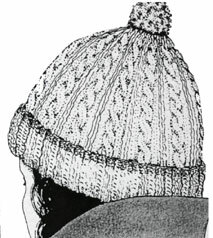 GAUGE: 18 stitches / 23 rows over 4” in stockinette. For accuracy check gauge over at least 4 in / 10 cm and adjust needle size if necessary.